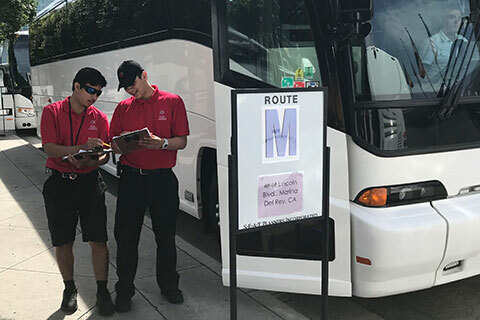 On those occasions that you have a single, stand-alone event, SEAT Planners can provide your group with round-trip shuttle transportation. This could be for a sporting event, concert, tour, dinner or employee meeting, to name a few. When the event venue does not have adequate parking, we will assist with the selection of a convenient departure point.